The Dilema: A KC Lawn and Landscaping Fertilizer Program or DIY? DIY (do it yourself) is a huge trend right now, even in lawn and landscaping, and especially in the realm of fertilizer programs. However, DIY fertilizer programs may not bring about the results you were hoping for. Grass can be a little high maintenance. 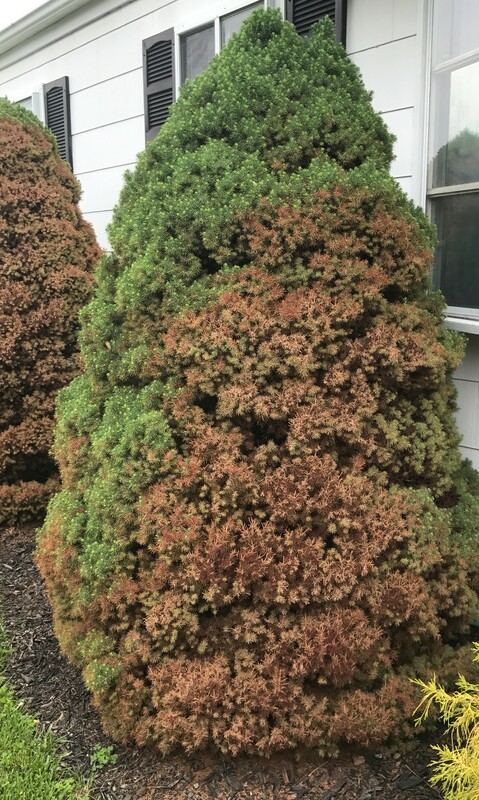 The University of Minnesota’s article Fertilizing Lawns states, “Healthy lawns depend on many factors including adequate water for cell enlargement and evaporative cooling, sunlight and carbon dioxide for energy production, and oxygen for respiration. Lawn growth also depends on nutrients or essential elements absorbed by roots from the soil. When natural soil processes do not provide adequate supplies of these essential elements, fertilizer can be applied to maintain optimum turfgrass growth. The purpose of fertilizing a lawn is to add the necessary nutrients in the required amounts and at the proper time to achieve desirable lawn qualities and healthy turfgrass plants.” This is where a fertilizer program comes in. A fertilizer program is a program/schedule that promotes optimum grass growth. 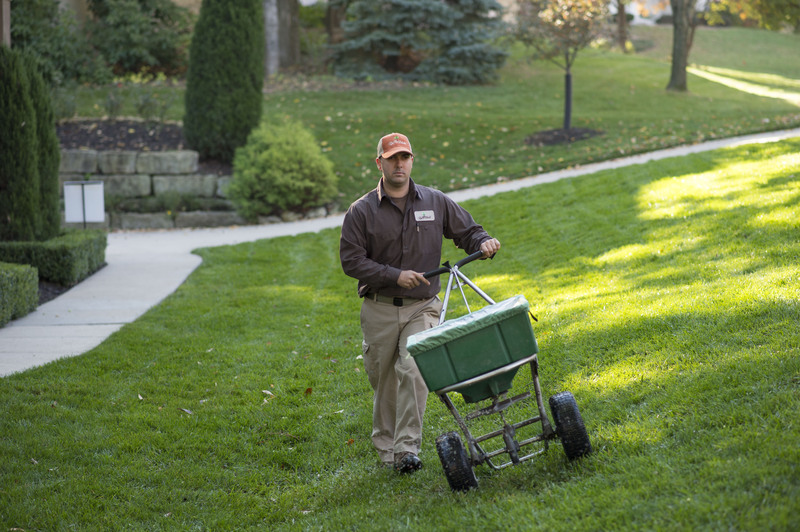 When a lawn is on a fertilizer program, specific, varying fertilizer blends will be applied to it during specific times of the year. This often results in a beautiful, healthy lawn if the program is administered correctly. Should Fertilizer Programs Ever Be DIY? Sometimes, people opt to fertilize their own lawns. There is only one thing wrong with this: they aren’t able to treat at the peak times the lawn needs fertilizing. Since missing or mistiming a fertilizing treatment can hinder lawn growth, this is a problem. Additionally, it can be difficult or impossible for the average person to determine how much of a certain nutrient a lawn needs at any given time. It is more convenient and effective to have a professional KC lawn and landscaping company administer the fertilizer program. Are you seeking help with fertilizer programs or other lawn and landscape needs? Do you live in the Kansas City area? If so, By The Blade is a KC landscaping company committed to helping clients create outdoor spaces that are gorgeous to look at and make practical use of your yard. One of the first steps toward this oasis is starting with quality fertilizer programs. Contact By The Blade KC today, for a fertilizer program created just for your lawn’s needs.